Original Abstract Paintings available for purchase. At the end of Long Beach Island in Holgate you will find this cottage hidden in the dunes. 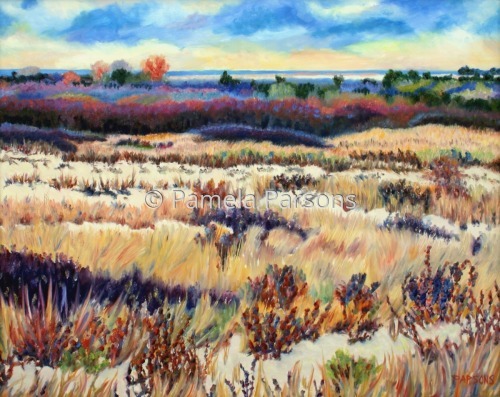 Original exhibited and sold at Doylestown Arts Festival. 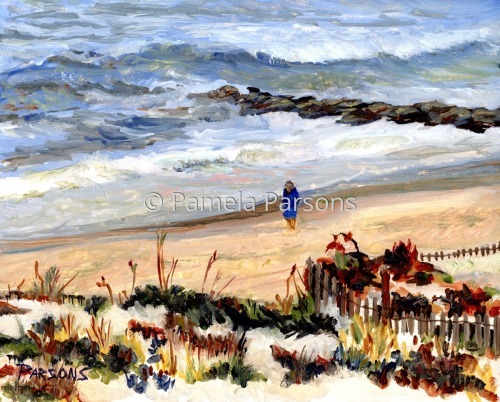 5" x 10.25"7" x 14.25"9" x 18.5"11" x 22.5"13" x 26.5"17" x 35"
Oil painting of a lone figure walking the beach along the white sand and colorful dunes of Beach Haven Gardens on Long Beach Island, New Jersey. 5" x 6.25"10" x 12.5"15" x 18.75"20" x 24.75"25" x 31"28.25" x 35"
The expansive rolling unspoiled dunes at 12th Street in Barnegat, on Long Beach Island were the inspiration for this watercolor painting. 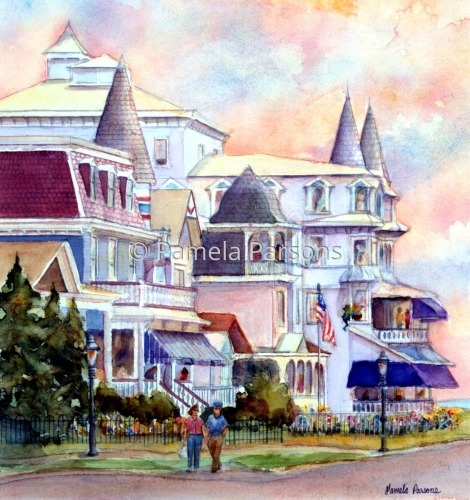 5" x 6.75"9" x 12.25"13" x 17.75"17" x 23.25"
Detailed Watercolor of the historic promenade in Cape May, New Jersey. 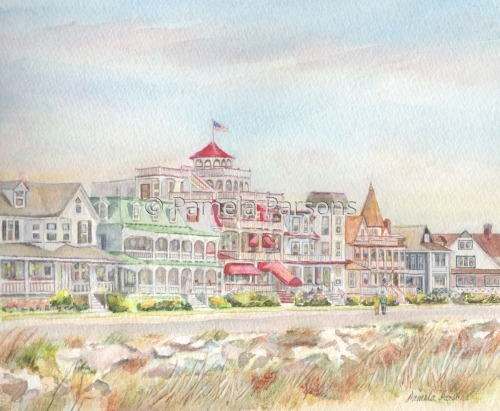 Signed original painting captures the essence of the Jersey Shore. 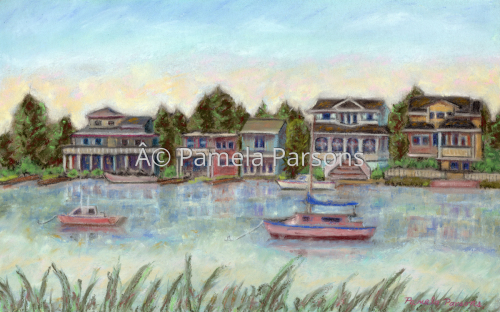 10" x 12.25"15" x 18.25"
5.25" x 5"9.5" x 9"13.75" x 13"18" x 17"
This is a pastel painting painted en plein air on location, while looking across the Barnegat Bay in Harvey Cedars, Long Beach Island, New Jersey. 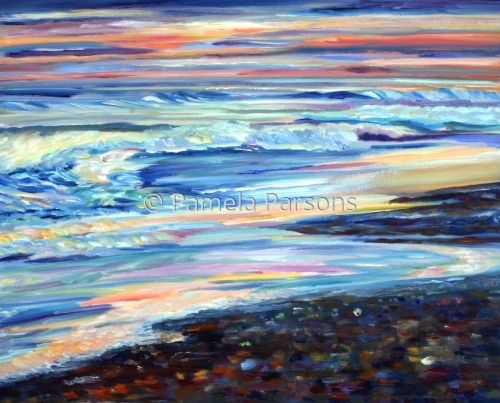 Original, signed pastel painting. 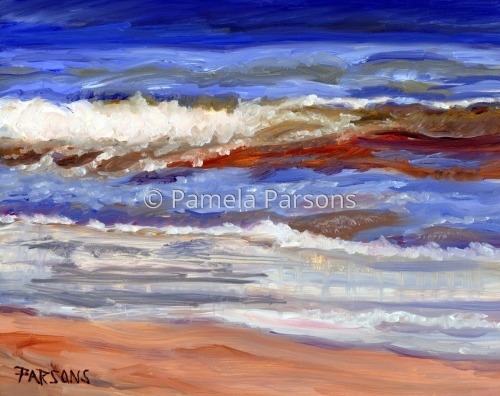 5" x 8"8" x 12.75"11" x 17.5"14" x 22.25"17" x 27"18" x 28.5"
One Wave is an Oil painting inspired by the breaking surf of the deep blue water of the ocean on the beautiful sands of Long Beach Island, New Jersey. 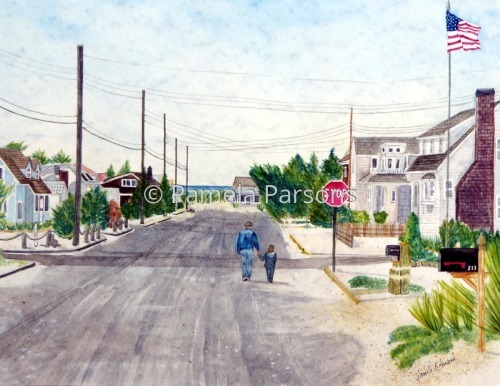 10" x 12.5"11" x 14"15" x 19"20" x 25.25"25" x 31.5"27.75" x 35"
This watercolor painting was inspired by my father's walks with his grandkids on Long Beach Island, New Jersey. This scene is looking towards the bay in Beach Haven Gardens. 5" x 6.5"7" x 9"9" x 11.75"11" x 14.25"13" x 16.75"16.5" x 21.5"
5" x 7"7" x 9.75"9" x 12.5"11" x 15.25"13" x 18"13.5" x 18.75"
Original impressionist oil painting of the colorful unspoiled dunes at 12th street, Barnegat Light, Long Beach Island, New Jersey. 6" x 7.5"7" x 8.75"8" x 10"9" x 11.25"12" x 15"
Sunrise in December, Barnegat Light, Long Beach Island, New Jersey. 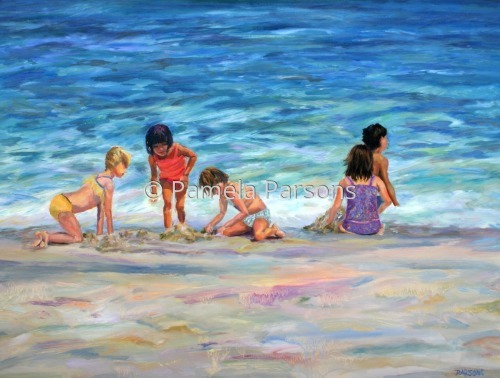 This painting is currently on exhibit and for sale until Feb. 23, 2019, at Gathering Gallery at 65 W. State St., Doylestown, PA.
Oil on Birch Panel painting of a group of children playing in the sand at the water's edge of the ocean on Long Beach Island, New Jersey. 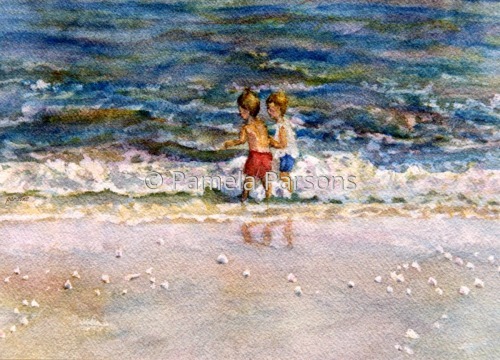 Inspired by memories of childhood at the Jersey shore. 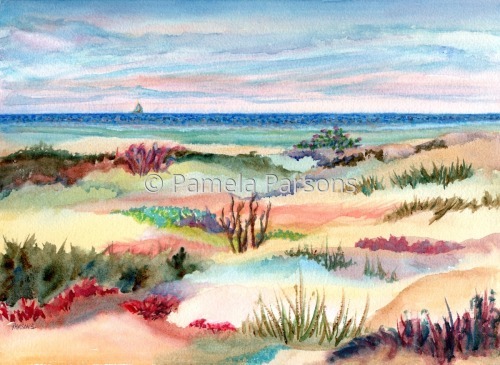 5" x 6.5"6" x 8"7" x 9.25"8" x 10.5"9" x 12"12" x 15.75"
Painted en plein air on location in Barnegat Light, Long Beach Island, New Jersey. Signed, original, 11x14" acrylic on wood panel painting. 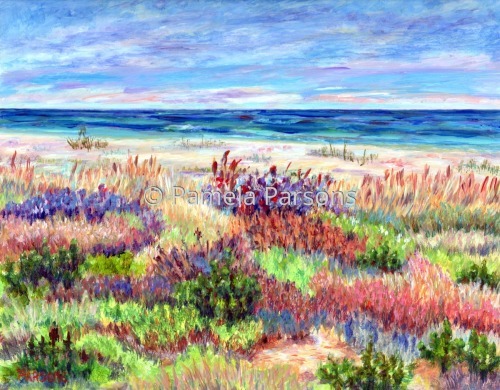 Beautiful colors and patterns of the unspoiled island dunes. 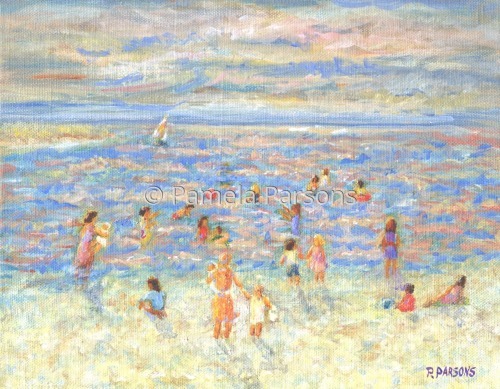 9" x 11.5"11" x 14"13" x 16.75"17" x 21.75"
This is an impressionist Oil on panel painting inspired by a day at the beach! 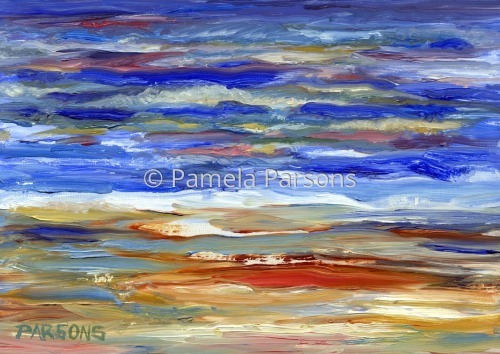 5" x 6.5"9" x 11.5"13" x 16.75"17" x 21.75"
This is an Oil on panel painting of the sea. 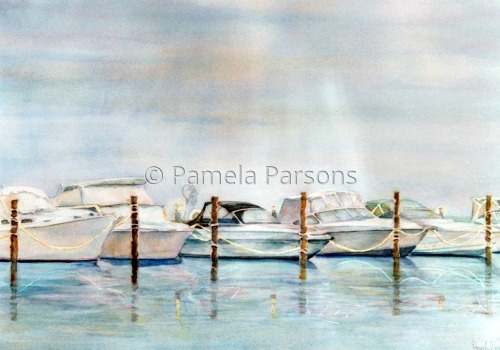 5" x 7"9" x 12.75"13" x 18.25"
Boats in the Mist is a watercolor painting of fishing boats at dock in the morning mist on Barnegat Bay in Beach Haven, Long Beach Island, New Jersey. 5" x 7.25"8" x 11.5"11" x 15.75"14" x 20"